« How to Keep Your Laptop Powered Longer? Animated imagery grabs the attention of the user, making a web page more interactive. Animation is done by joining in two or more pictures in the chronological order forming a logical sequence. This format is usually called GIF which means Graphics Interchange Format. 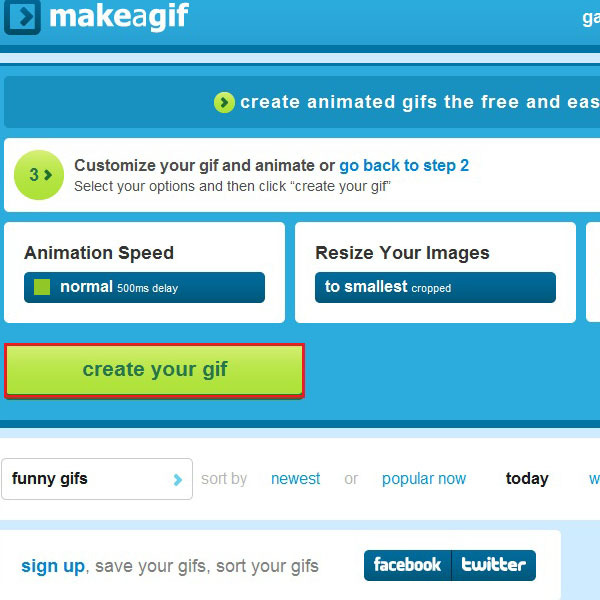 It is not hard to create a gif animation. There are also many applications and websites available which help you to create animations. You can easily Google for many such applications and download on on to your system. 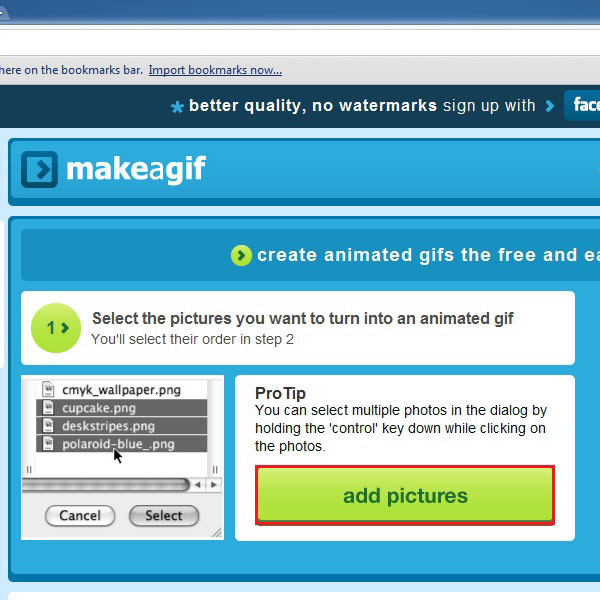 In this tutorial we will guide you on how to make animated GIFs by following just a few steps. First of all open the URL: makeagif.com. 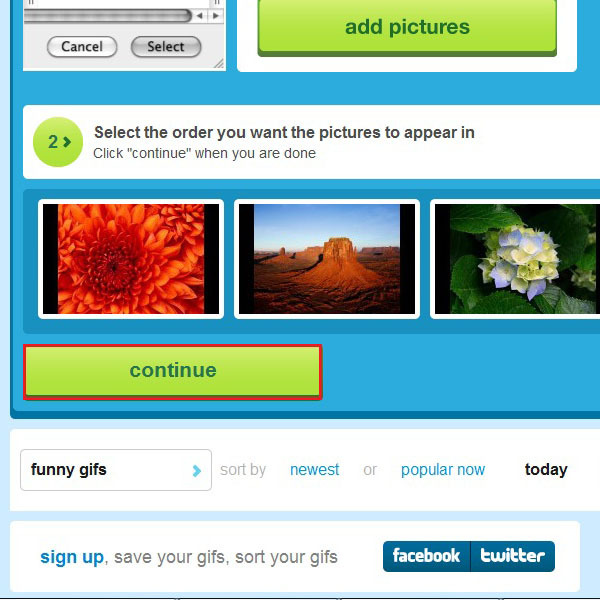 On the main screen you will see a green button titled “add pictures”. Click on the button to proceed to the next step. A new window would open which allows you to browse and select different pictures which you want to add in your animation. To make an animation, it is preferred to choose images which are in sequence. In this tutorial, however, we would be choosing random images for our animation. 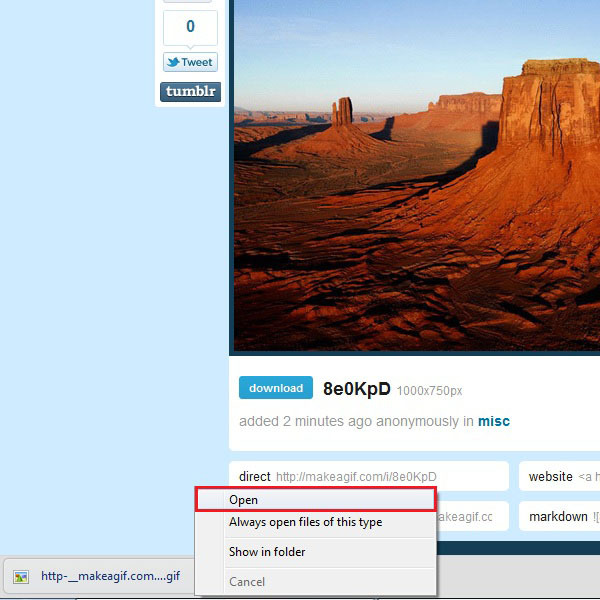 Once you have selected the images, they will appear on the task pane below. You can even change the sequence, if required, by dragging them in front of each other. After adjusting the sequence click on the “continue” button to proceed. On the next screen, you will be provided with three options. 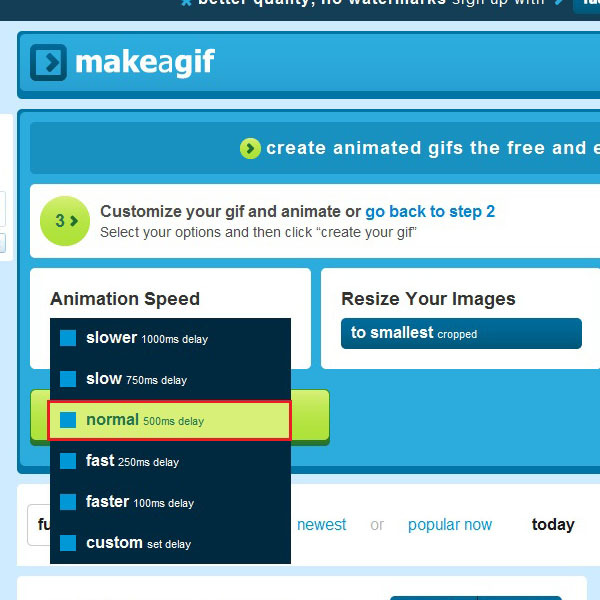 By clicking on “Animation Speed” you can change the speed of the animation from slower to faster. You can even customize the speed of the animation. 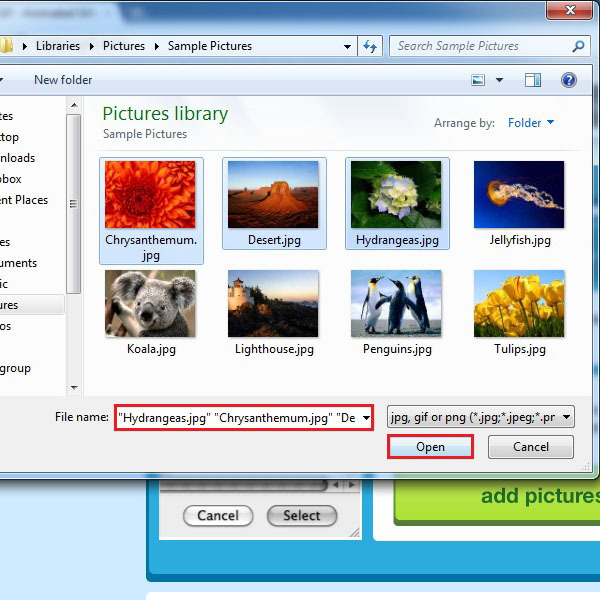 The next option titled “Resize Your Images” allows you to crop your images as per your requirement. 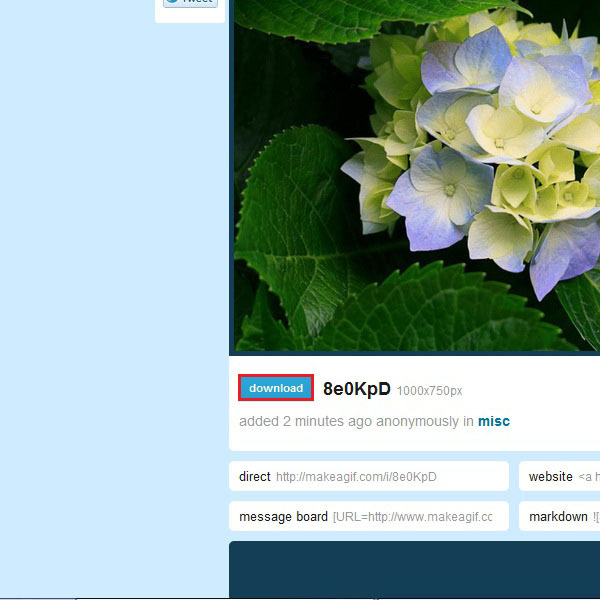 This allows the output to be of the same size for each picture in the animation. 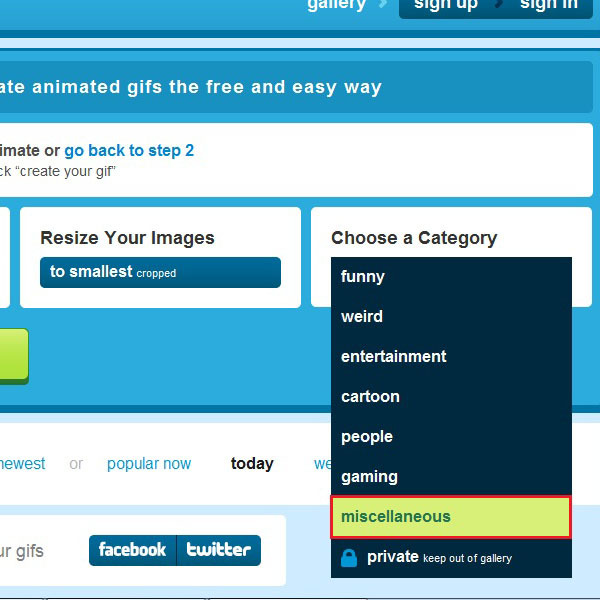 In the third option, you would be required to choose a category for your animated gif. 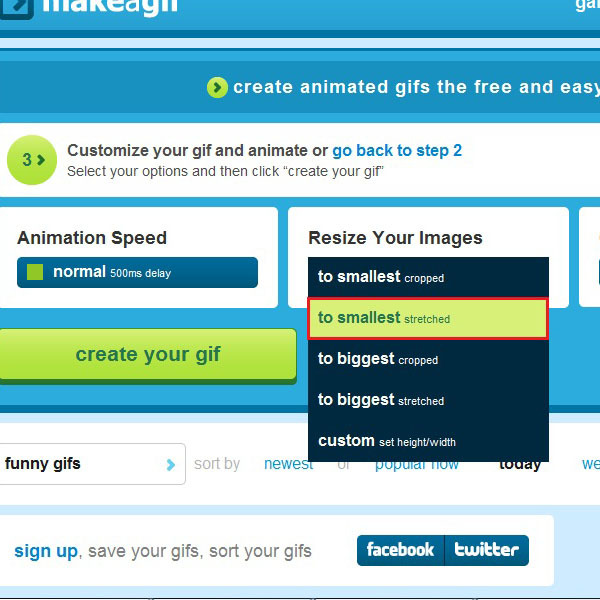 Once you are satisfied with the settings made for the animation, you can click on the green button titled “create your gif”, highlighted in the image below, to create your animation. Once the processing has been completed, you would be given a preview of the animation made. Click on the “download” button below to save the animation on your computer. Once downloaded successfully, click on the browser notification and choose the “Open” option to view the animation saved on your hard drive.